Among other outdoor boots, the Timberlands are a class by themselves. They will never let you down! What makes them worth buying? It's the comfort of wearing and the trendy design that made the brand famous over the years! Great materials is another thing worth mentioning. The boots are made of high-quality genuine leather, which provides excellent protection against cold and moisture. 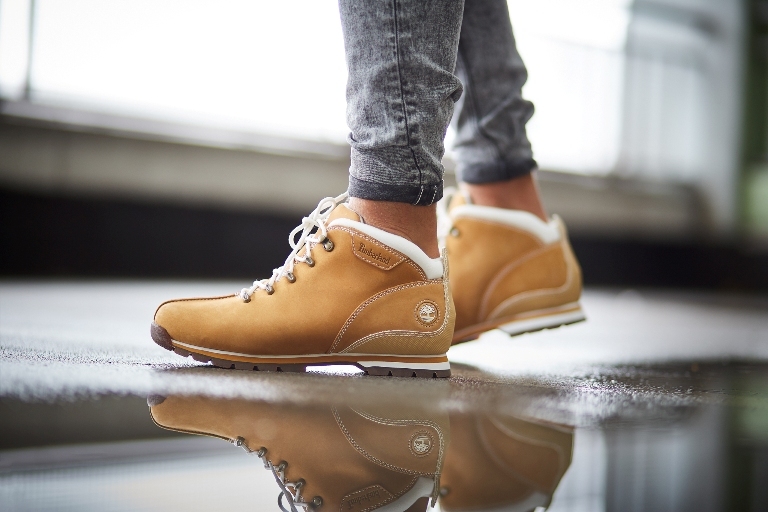 Timberland Splitrock uses EVA foam (commonly used in sports shoes) to improve cushioning. The tread on the outsole guarantees very good traction. This type of footwear requires correct conservation. Do you know how to keep your Timberland boots well protected? When making your purchase just add an impregnate to your order. In a very easy and fast way, using only a few simple hand movements, you will protect your boots from moisture and mud, which you can find on your autumn and winter walks. The application is very easy, all you have to do is to spray your clean boots evenly and let them dry. Simple, isn't it? What would you say for comfortable footwear that works in every situation? 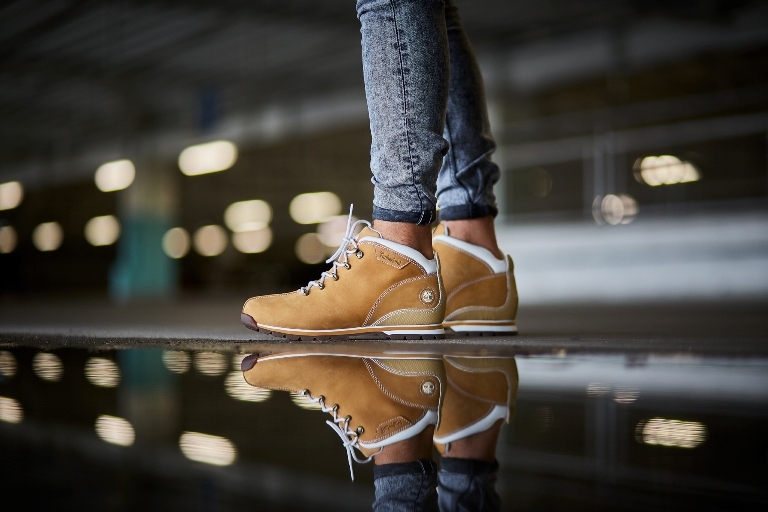 The Timberland Splitrock is so comfortable that it can be used the whole day, at work, in a car or during walks. So, if you are going through world keeping your own style and character, look for boots that will fit you like your own skin. Choose tested boots from a respected and reliable brand!